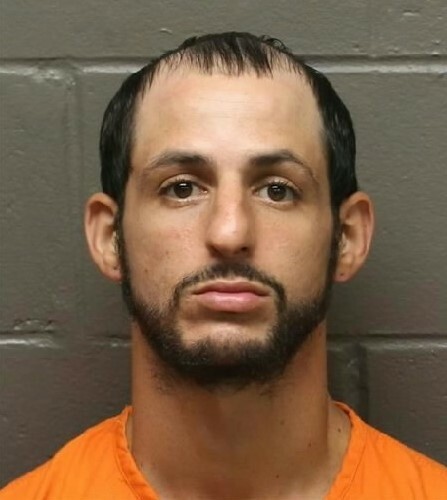 A Brigantine man repeatedly charged with burglarizing cars is now behind bars. 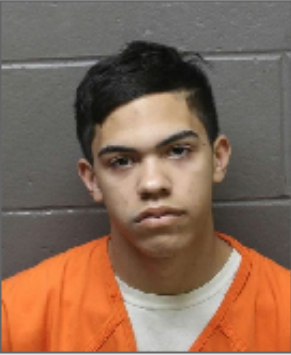 Daniel Pino, 18, was arrested this weekend after a witness positively identified him as the man seen burglarizing vehicles in the 100 block of Eighth Street South in Brigantine, police said. It was his fifth arrest since August, according to the report. Officers Kenneth Panas and Nicholas Crosson responded to a call Saturday night, and arrested Pino. A follow-up investigation by Officer Brad Huot found that items Pino had on him at the time of his arrest had been taken from inside a vehicle in the 300 block of Fifth Street South, police said. Pino was charged with one count of theft, two counts of burglary and one count of credit card theft. A judge authorized Pino — who previously had been released on summonses — to be placed on a warrant, and sent to the Atlantic County Justice Facility, where he awaiting a hearing. Brigantine police ask anyone who may have information about criminal activity or who may be a victim to call them at 609-266-7414.